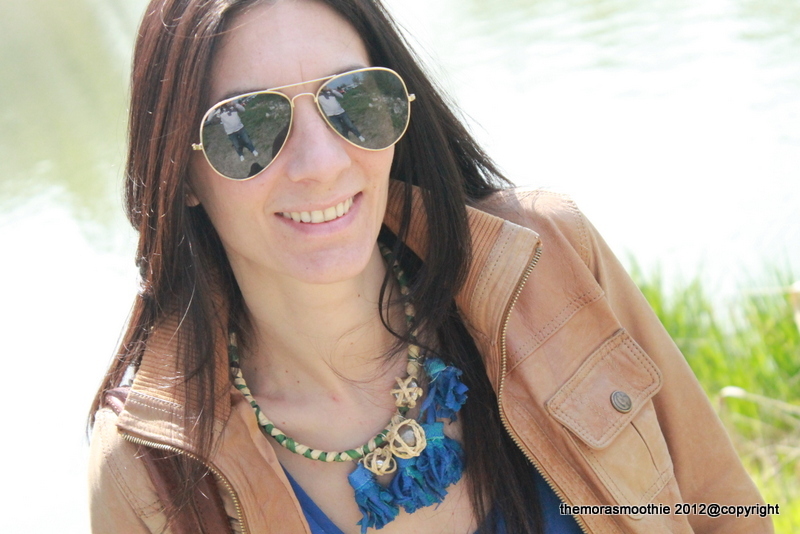 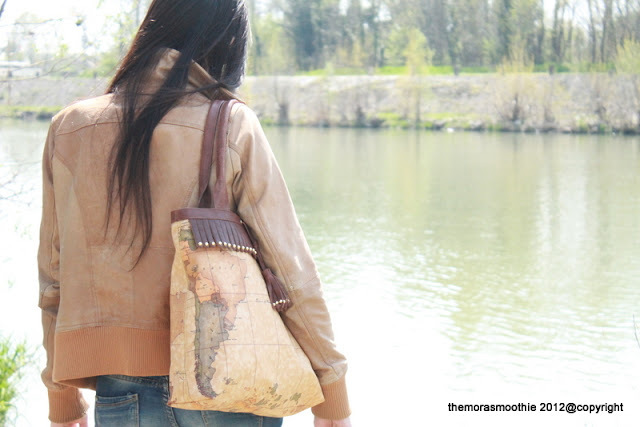 The Mora Smoothie fashion blog, DIY fashion by Paola Buonacara: My new Diy necklace inspired by Tory Burch... in the countryside! 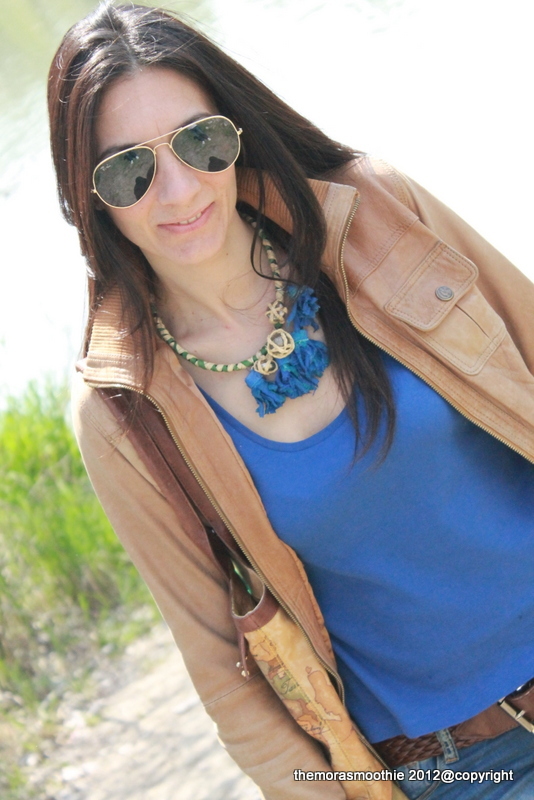 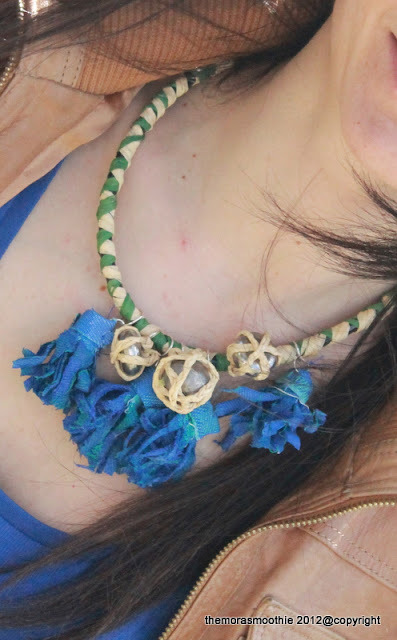 My new Diy necklace inspired by Tory Burch... in the countryside! 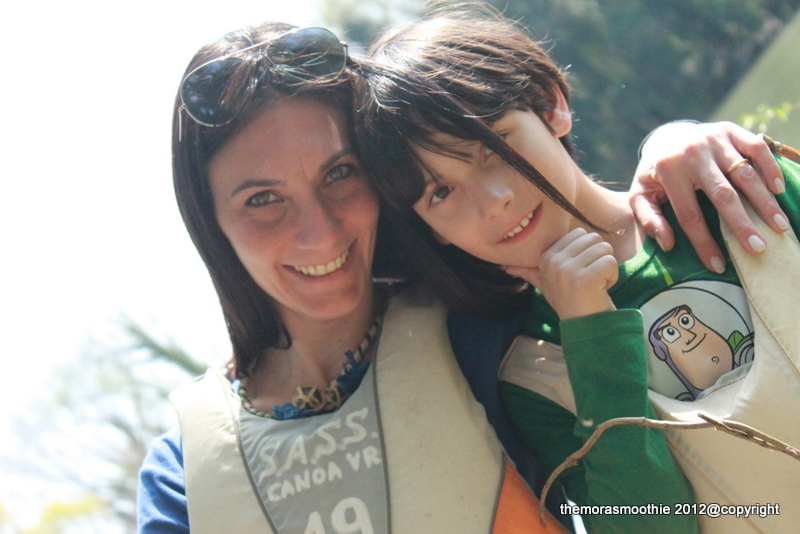 Hi there, ready for a ride in the countryside with a canoe ride too? Ciao a tutti, pronti per un giro nel verde e annesso giro in canoa?